Like I said before, BEST MOM EVER! ooh and it says 1907. 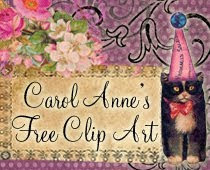 Your card is beautiful and perfectly vintage!! Beautiful card! 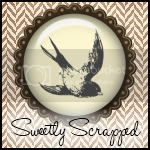 Thank you for posting my blog logo here; that is so sweet! I love, love, love coming here. You always have the 'bestest' stuff! Have a wonderful Thursday and God Bless You!